There is nothing more frustrating during the patenting process than patent infringement. When an individual or a group infringes upon your patent, your profits may be reduced. To recoup some of these profits, you may have to enter a costly, lengthy legal battle. Doing so may be worth it, as the benefits can significantly outweigh the costs. "Patent infringement is the act of making, using, selling, or offering to sell a patented invention, or importing into the United States a product covered by a claim of a patent without the permission of the patent owner. Further, you may be considered to infringe a patent if you import items into the United States that are made by a patented method, unless the item is materially changed by subsequent processes or becomes a trivial and nonessential component of another product. A person �infringes� a patent by practicing each element of a patent claim with respect to one of these acts. Further, actively encouraging others to infringe patents, or supplying or importing components of a patented invention, and related acts can also give rise to liability in certain cases." A few years ago, Centocor, a subsidiary of Johnson & Johnson, claimed patent infringement against Humira. Humira was a rheumatoid arthritis drug developed by Abbott Laboratories. The infringement case was centered on an arthritis treatment developed by Centocor. Centocor was awarded $1.67 billion as a result. Although this was one of the largest patent infringement settlements of all time, it demonstrates that it may be worth your time to take your infringement case to court if you feel it is legitimate. 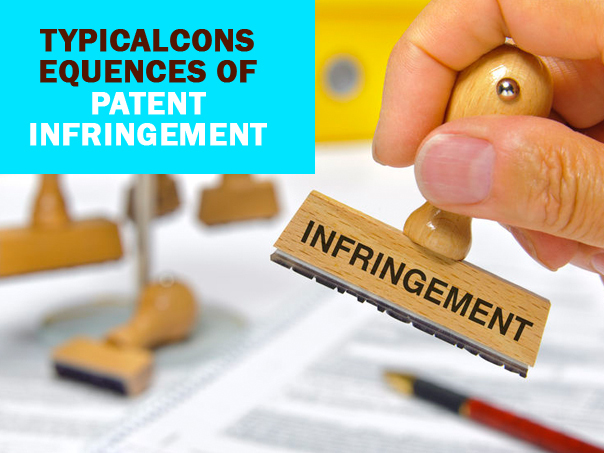 Many companies enter multiple patent infringement cases, so if you are only dealing with one infringement case, you should consider yourself fortunate. However, if you are finding that multiple companies are committing patent infringement against you, winning one case may set a precedent and bode well for winning future cases. What Would Make Your Case Legitimate? 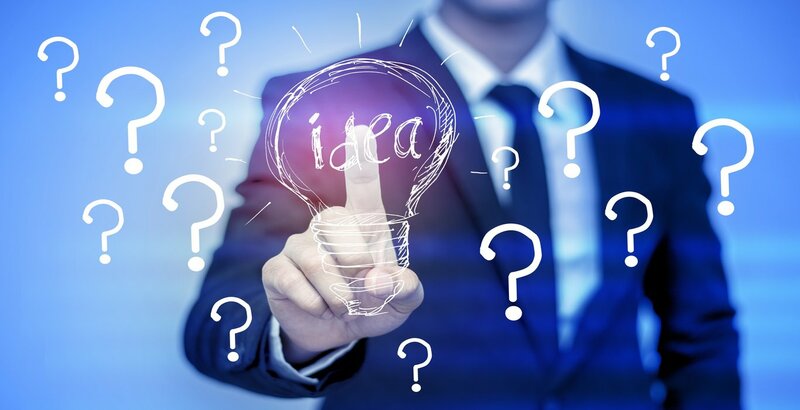 You should consider the following factors when trying to determine if you have a legitimate case for patent infringement. These are factors that judges consider when rendering their rulings for punitive damages in patent infringement cases. Did You Lose Profits? � If you lost profits as the result of the infringement, you may be entitled to recover the money from the sales you would have made. You may also be eligible to receive interest on the money that you�re owed. Can Afford the Upfront Court Cost? � Heading to court against someone who infringed on your patent could be expensive. There will be court fees, and you will have to pay your attorney. You should not try to represent yourself in a patent infringement case. However, these costs should be considered an investment, as the upfront cost will be miniscule compared to the earnings that you recoup. Additionally, part of the settlement or ruling may be that the infringing party is required to pay your court costs. The Infringement Against You Is Willful � If the infringing party committed willful infringement, you may be eligible to receive treble damages, which represent a financial award worth three times the amount of your actual financial losses. The penalties are imposed as a deterrent to prevent future patent infringement. 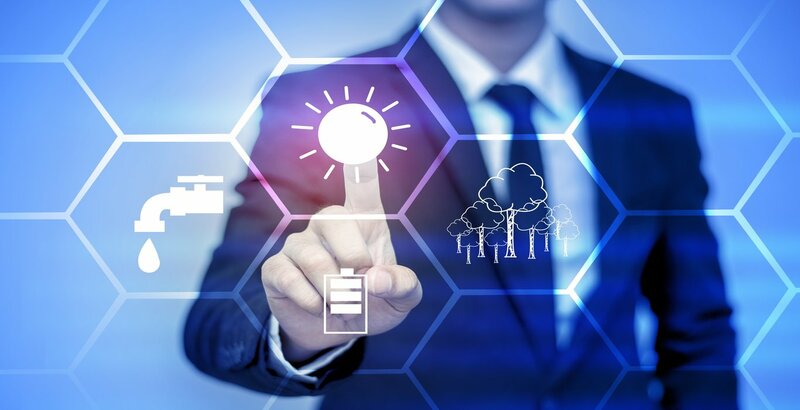 You May Be Able to Receive Royalties � When you license your patented invention to another company, you are entitled to royalty payments from that company for the right to use the product. If you are successful in your court case, the party that infringed upon you essentially becomes a licensee. If they earn anything after you have won your court case against them, they will owe you royalties for those earnings. An Injunction Is in Order � The court may issue a post-trial injunction, which orders the infringing party to immediately stop the patent infringement. If you wish, you may also request a preliminary injunction. This prevents the infringing party from using the patent while the trial is being conducted. To request a preliminary injunction, you should be able to prove to the court that you can defend any validity claims against the patent.